===> Firefighter Special Replaces Winner Take All, ===> BIGGER PRIZES!!! POWERBALL BINGO on Select Games! 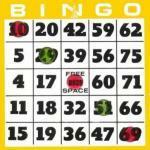 BINGO at the Pawling Fire Department will run through the Winter Months. Calling begins at 6:30 sharp! 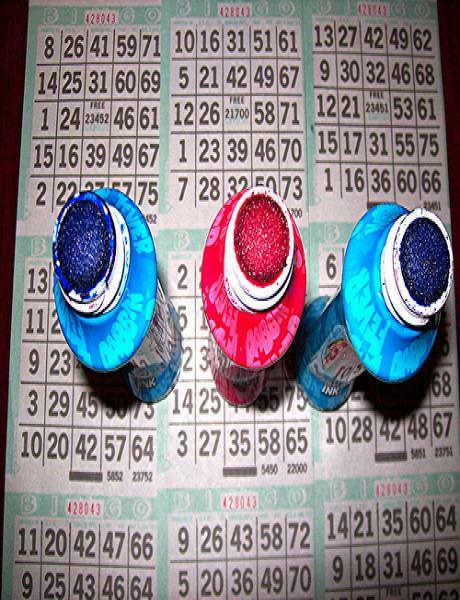 BINGO is held on the 2nd & 4th Wednesday of every month. Doors open at 5:15PM and Calling starts at 6:30PM—Sharp! In case of inclement weather, go to www.pawlingfire.org for closing announcements.